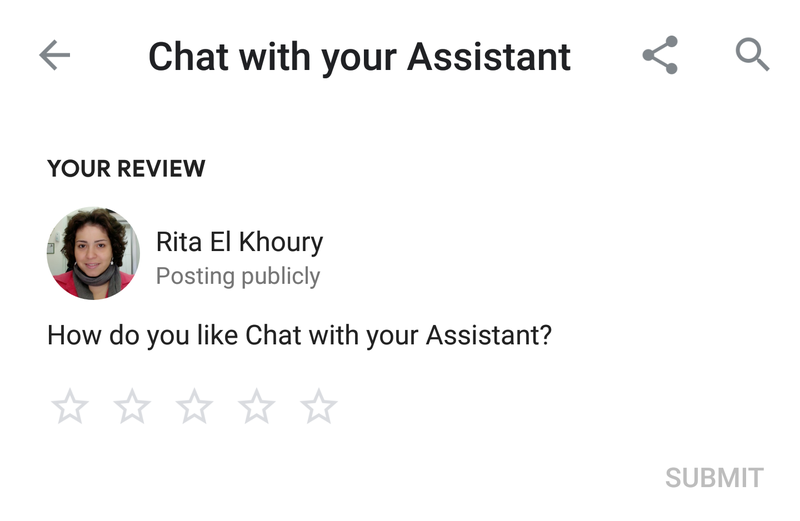 Talking to Google's Assistant is a mishmash of experiences that range from conversing with a service implemented by Google like Weather, to a third-party service that's part of Home control and thus natively integrated like Philips Hue, to a third-party Actions on Google service that comes with a different voice and requires a "talk to service_name" syntax like Harmony or Todoist. But Google has united all of them under one directory that's easily accessible from the web or when you invoke Assistant on your phone and tap the blue envelope-like icon on the top right to get to Explore. 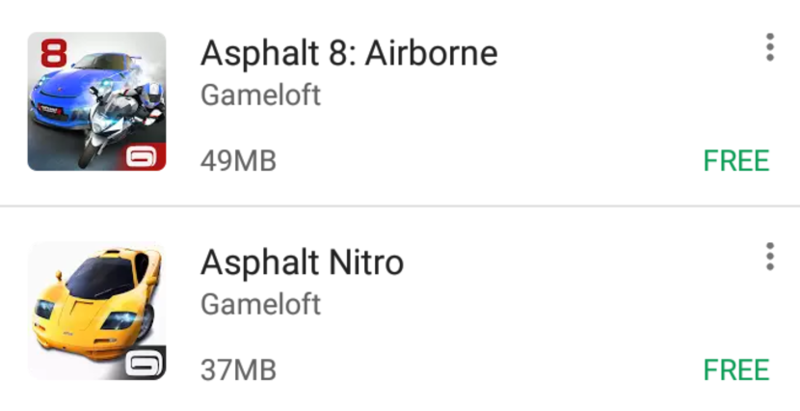 Google's policy for developers on Google Play has been updated recently to include a few new changes. 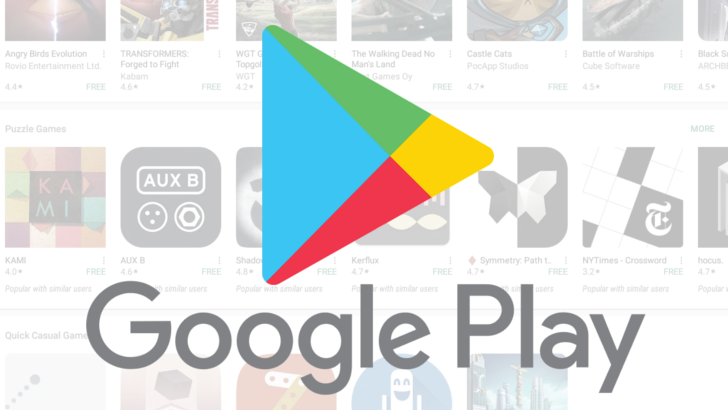 It has revised both the Malicious Behavior policy and the Ratings Reviews, and Installs policy, as well as introduced additional policy requirements for Instant Apps distribution. To make things easy, Google also has some new tips on how developers can stay on the right side of its policies in the future. 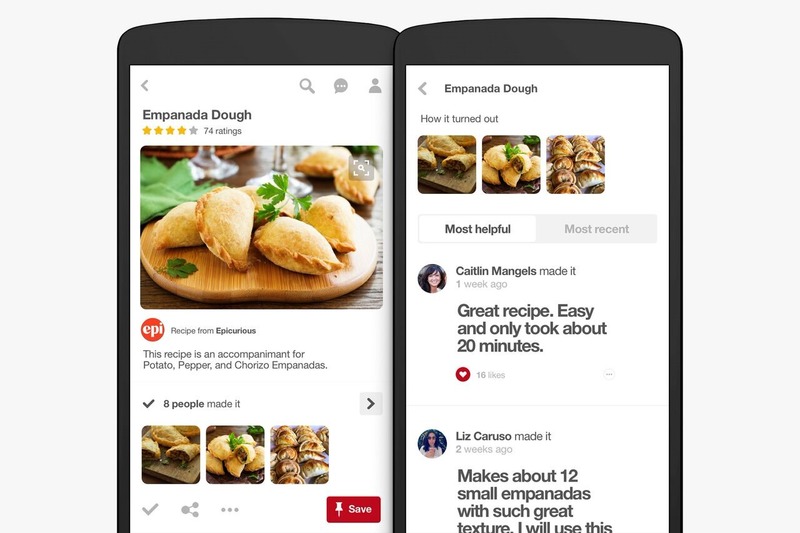 Pinterest has just added a bunch of new food-specific features to its service and Android app. If you're searching for something to cook up tonight, the Pinterest Android app can give you a ton of new ways to find something. There is a new filter page when searching for recipes, so if you're craving a particular ingredient, or have certain dietary restrictions, you can ensure that the results only show what you need. The Lens tool can also find recipes for dishes you point it at, or ingredients you have on hand. For example, if you have a bag of fruit that's getting ready to turn, Pinterest can take a quick look and see what you can do with it. 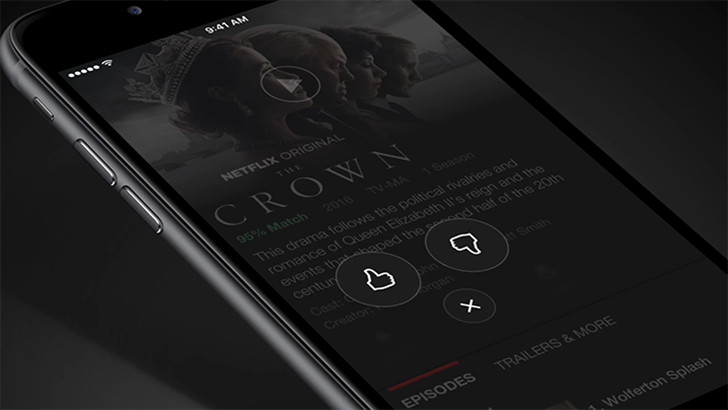 For years, Netflix has used the standard five-star rating system for shows and movies. But according to the company's blog post, this wasn't very effective. 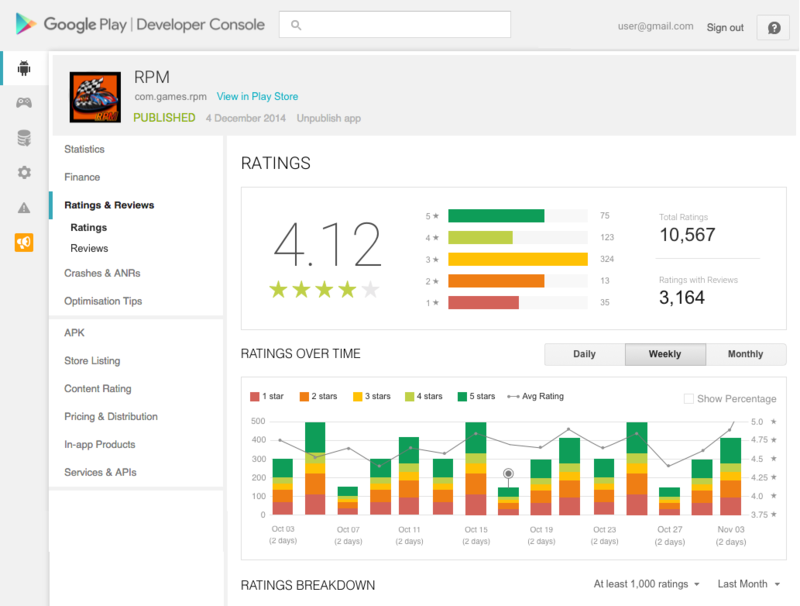 Now the five-star system will be replaced by simple thumbs-up and thumbs-down buttons.